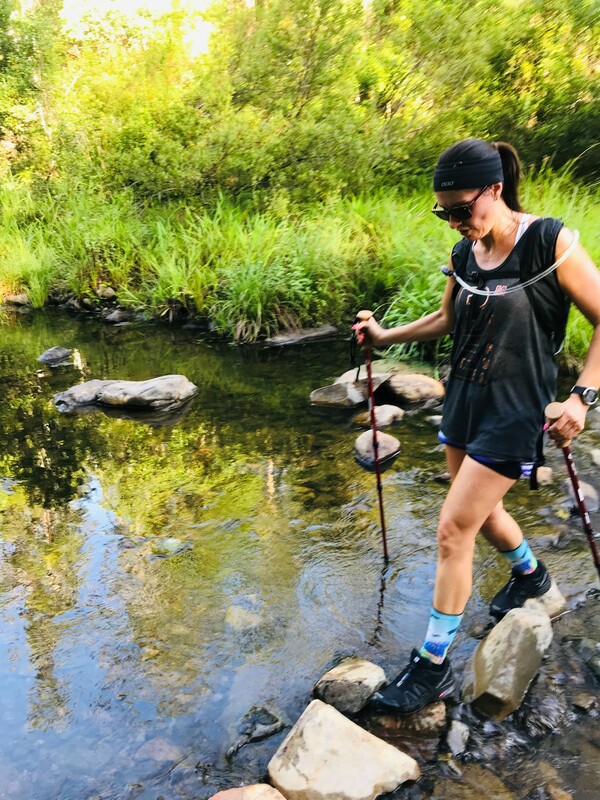 Preparing for the gruelling 96-kilometre Gold Coast Kokoda Challenge has proved extremely worthwhile for a team of local school principals. St Bernard State School principal Adam Brandt said the team’s aim was to raise funds for Australian youth, all while spreading awareness of wellbeing for professionals in similar roles. 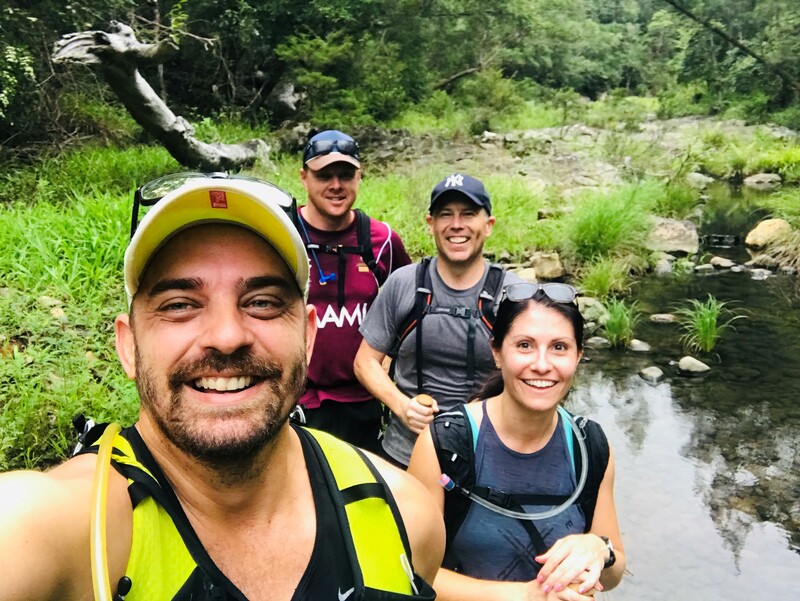 The team, made up of Adam along with fellow local principals Samantha Donovan (Norfolk Village State School), Scott Anderson (Pacific Pines State School) and Justin Kummerow (Beaudesert State School), have raised $5729 collectively and currently sit at the top of the Gold Coast Kokoda Challenge fundraising leader board. “Ask companies. Use social media. Let them know your team’s ‘why’; why are you doing the challenge? Tell your friends, tell the world!” he said. Adam first completed the Challenge in 2008 and said it had made a huge positive physical and mental impact on his life. “We’ve really enjoyed sharing the positive purpose to support the Kokoda Youth Foundation, and putting ourselves through a gruelling event to support a program that can make a difference to the lives of students,” he said. “I love having a goal to aim for, the comradery I get with my team and most of all, I love being out in a beautiful part of the Gold Coast. 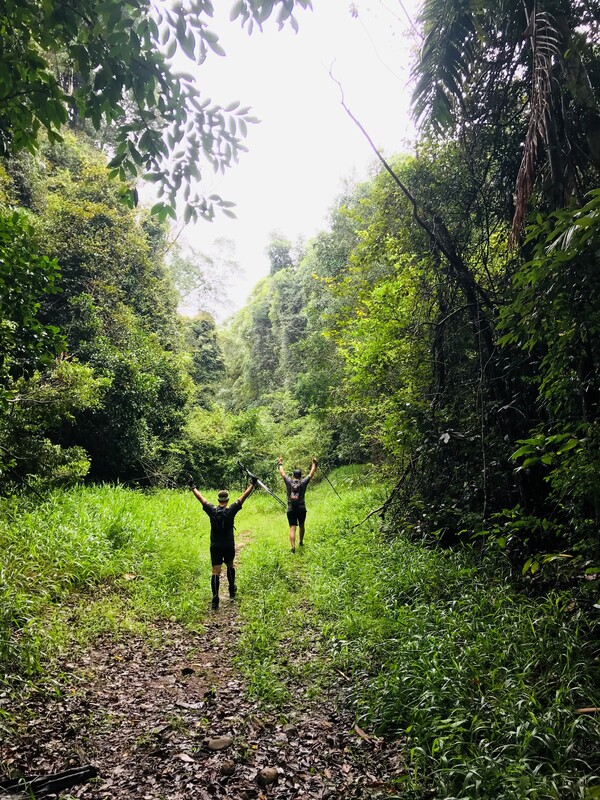 Every dollar of Kokoda Challenge fundraising goes toward the Foundation’s Youth Programs, aiming to support and change the lives of Australian teens. When asked what motivates him when times get tough during the 96 kilometres, Adam said he drew on the inspiration behind the Kokoda Youth Foundation. “I reflect on how hard it would have been for the diggers and how easy I have it compared to them walking the 96 kilometres,” he said. Do you have what it takes to rise to the Challenge? Find out more.